Dubai: The third round of the Arab Hope Makers initiative, the largest of its kind to celebrate philanthropic efforts in the region, attracted over 15,000 inspiring stories of hope across the Arab world within a week of its launch. 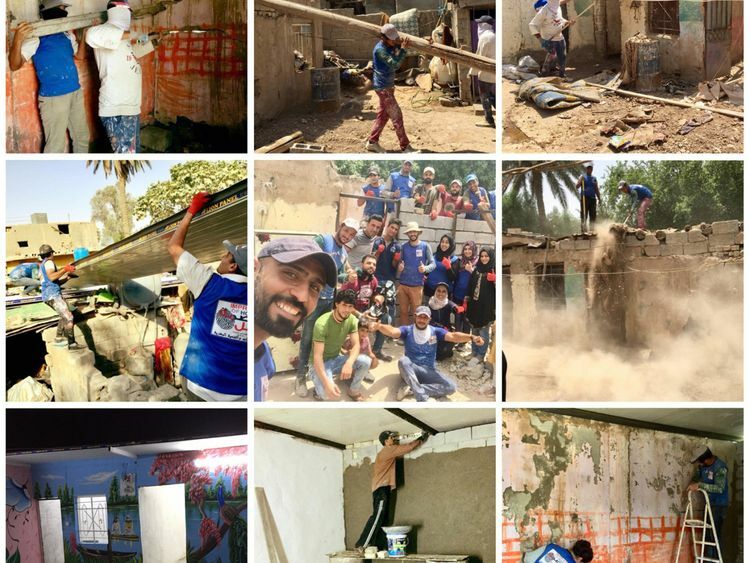 The initiative received applications from Arab individuals, teams and entities with humanitarian initiatives and volunteering programmes that improve lives across the world in various fields including education, the environment, humanitarian aid, culture, health, community service, as well empowering youth, women, children and People of Determination. Egypt has topped the list of candidates with 16.2 per cent of applications, followed by the UAE with 16 per cent, Algeria with 9.5 per cent, Morocco with 9 per cent and Iraq with 6 per cent. 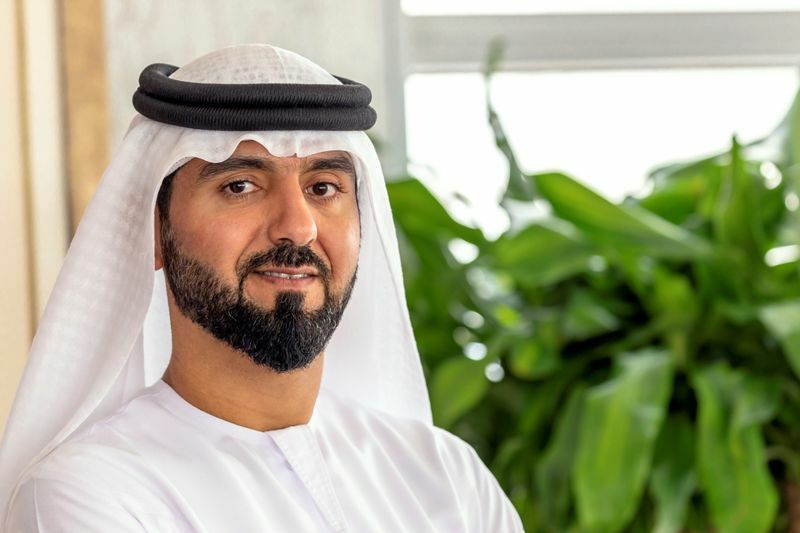 The initiative’s website also recorded a whopping 75,600 views from interested candidates and visitors looking to gain an insight into the Arab Hope Makers initiative that falls under the umbrella of the Mohammad Bin Rashid Al Maktoum Global Initiatives (MBRGI). “For the third consecutive year, Arab Hope Makers confirm that the region is filled with inspiring stories that can motivate others to develop positive thinking and contribute to fighting challenges in their societies,” said Khalid Al Shehhi, director of the Arab Hope Makers initiative. Al Shehhi noted that the overwhelming response reflects the enthusiasm that the initiative has created since its launch. 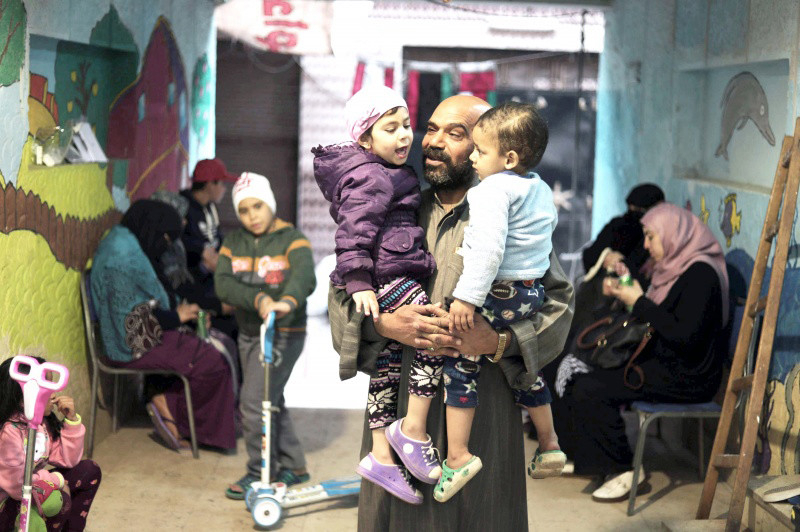 “The popularity it received in the Arab world achieves the initiative’s mission to honour men and women who strive to spread hope, face societal challenges and improve the quality of life in their communities through their humanitarian and social initiatives that aim to create a better future,” he added. Youth submissions make up the largest share of applications so far, with over 57 per cent of initiatives from applicants aged between 21-35, followed by 23 per cent from the age group between 36-50. Applicants over 51 submitted 13 per cent of the total initiatives. The Arab Hope Makers also attracted teenagers and adolescents whose initiatives make up 6 per cent of total submissions. Community services initiatives also topped the list at about 32 per cent, closely followed by educational initiatives at about 13 per cent, and health and medicine services at 6 per cent. What is the Arab Hope Makers initiative? His Highness Shaikh Mohammad Bin Rashid Al Maktoum, Vice-President and Prime Minister of UAE, and Ruler of Dubai, launched the Arab Hope Makers initiative to celebrate philanthropic efforts and recognise unsung heroes in the Arab world who have dedicated their lives to serving people and communities. The initiative aims to spread hope and instill the value of giving in the region through honouring Hope Makers who work selflessly without seeking fame or monetary reward to alleviate the suffering of those in need, while improving lives and empowering marginalised groups. The initiative’s first edition attracted 65,000 applications, which increased to 87,000 stories of hope in the second edition. The two editions saw 10 finalists — five finalists each year — receive the grand prize of Dh1 million each to help them continue their humanitarian efforts and expand their projects to impact more people.